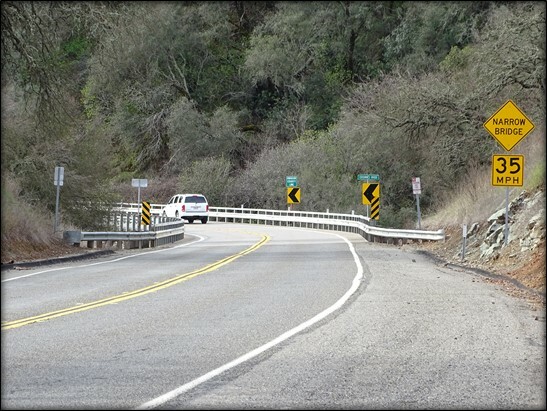 California’s Regional Transportation Planning Agency and Local Transportation Commission serving Amador County. The purpose of the SSAR was to assist local agencies in performing a regional accident analysis, identifying safety issues on their roadway networks, and developing a list of systemic (low-cost) countermeasures that can be used to prepare future Highway Safety Improvement Program (HSIP) and other safety program applications. 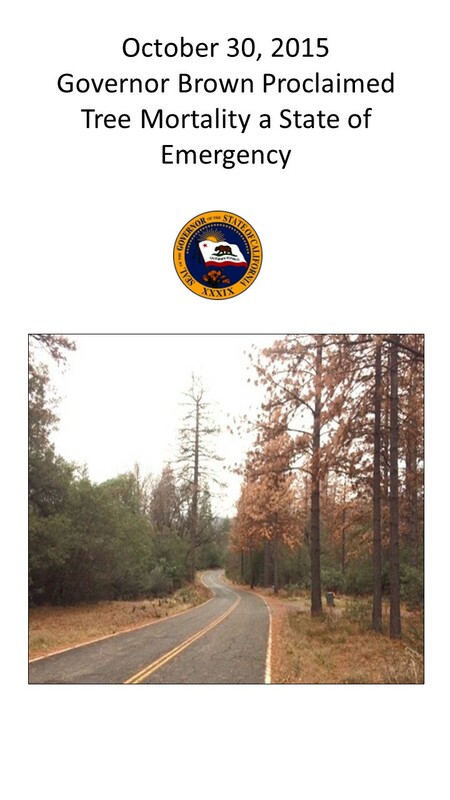 California Disaster Assistance Act (CDAA) funding available to reimburse agencies for costs to identify, remove and dispose of dead and dying trees constituting a threat of falling on public right-of-way and public infrastructure caused from drought conditions.